Jolene worked for eight years at North Central University, specializing in leadership training, student development and personnel management. During that time, she identified the need for building awareness of generational differences as young leaders entered the workplace, especially in ministry contexts. This began an extended journey of researching the experiences and needs of Millennials in ministry positions. Her book, Millennials in Ministry (Judson Press) documents her findings. Jolene's new book, Daniel Generation: Godly Leadership in an Ungodly Culture, was released in August 2018. Jolene specializes in providing training and consulting on team effectiveness and inter-generational leadership. 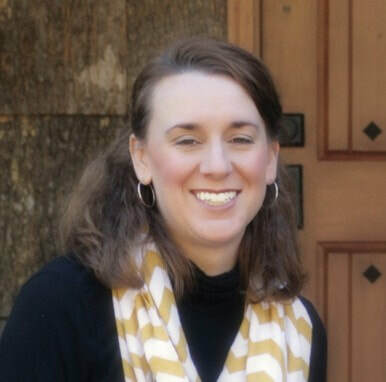 She works with community organizations, government agencies, churches, missions agencies, and small businesses. Jolene teaches continuing education courses for Eduspire. She is also an adjunct faculty member and teaches graduate courses on Organizational Leadership at North Central University, and serves on the Boards of Directors for GoCorps and The Standards of Excellence in Short-Term Mission. Jolene's education background includes degrees in Education and English, and a graduate certificate in International Leadership. Her doctorate is in Leadership from the University of St. Thomas in St. Paul, MN. She has also completed training on the StrengthsFinder assessment through Gallup Consulting and is a certified IPSAT (Identity Profile Self Awareness Tool) leadership coach. Identity Overview Statement (IPSAT): I am a strategic, action-oriented, people-focused leader. My passion is to see individuals, especially the next generation, grow spiritually and develop their leadership abilities. I appreciate studying trends and consequences, learning from history and research. I enjoy connecting with diverse individuals and groups and learning from them. Helping individuals and teams gain new insights and skills, and inspiring others to live with greater understanding and faith, energizes me. 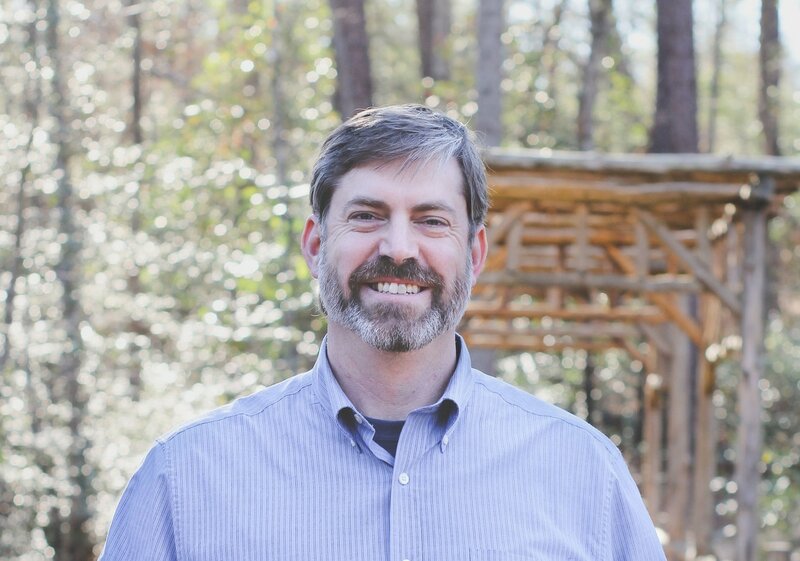 Matt’s areas of specialty are strategic thinking and strategy development, organizational planning, design-based approaches to understanding complex problems, building high-performing teams, cross-cultural collaboration, and organizational performance measuring. For foreign policy matters, Matt specializes in sources and structures of social movements, economic & political conflict analysis, insurgency/counterinsurgency analysis and planning, and Russian political-military affairs (Он говoрит немногo по русский). Matt also advises and assists in security & emergency preparedness & planning. Matt is married to Jolene and lives in NC with her, their two daughters and Rex the loyal dog. He loves being in the woods, but also thoroughly enjoys reading, writing, sketching, painting, watching movies and playing with his kids. Barbee joined Leading Tomorrow in 2018. She has more than eleven years of experience in the financial field. Her responsibilities included various branch positions as well as regional leadership positions. She also worked in administration at a local church for three years. Barbee has a passion for communication, marketing, organizing/streamlining in the workplace. Barbee earned a Bachelor of Business Administration with a major in Trust Management and a minor in Financial Planning from Campbell University. She kicked off her banking career with the completion of BB&T's Leadership Development Program with a Retail Banking Concentration.